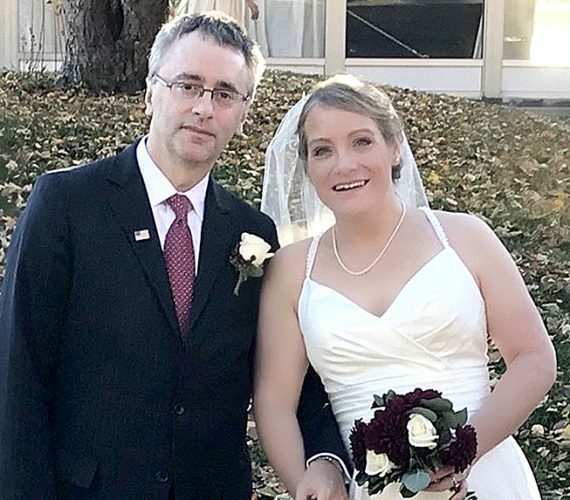 Alyssa Janet Hevner, daughter of Rich Hevner of Rote and Julie Meredith of Loganton, became the bride of Lukes Darryl Coakley, son of Darryl and Misty Coakley of Howard, on Sept. 19, 2015, at a 3:30 p.m. ceremony at the Castanea Picnic Grounds in Lock Haven. Pastor Brenda Mitchell officiated. 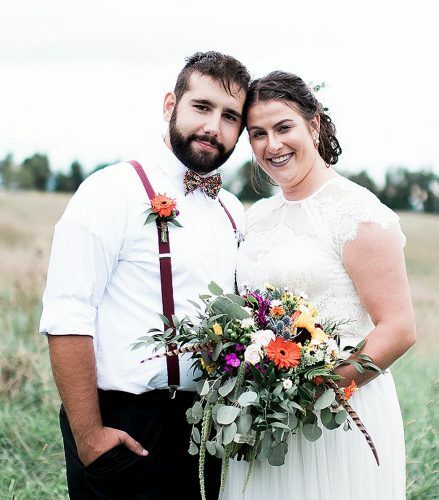 Maid of honor was Chelsea Strouse, friend of the bride. The bridesmaids were Lynette Grieb, Laura Miller, Alyssa Towarnicki, and DaKota Sellinger, all friends of the bride. 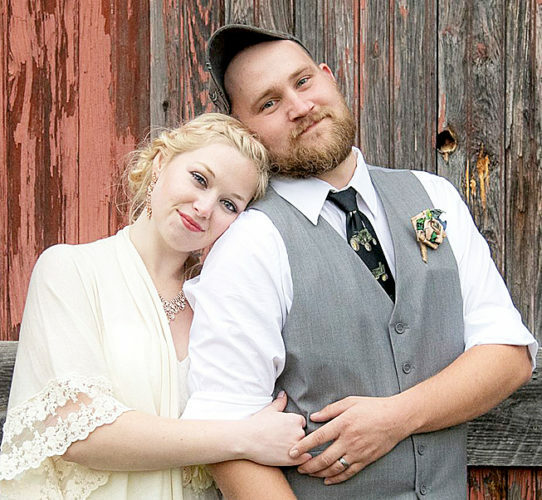 The best man was Tyler Orndorf, friend of the groom. The groomsmen were Coy Coakley, brother of the groom, Shane Hevner, brother of the bride, Dillon Watkins, cousin of the groom, and Steven Kepler, friend of the groom. 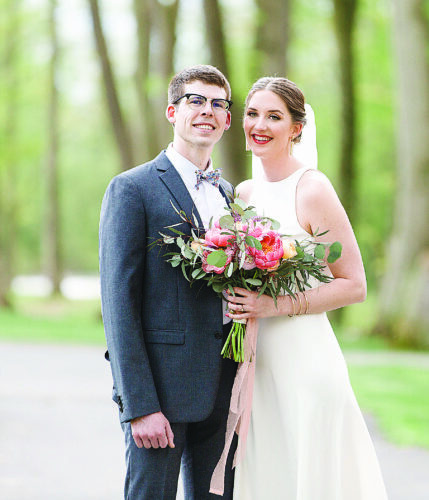 The bride is a 2010 graduate of Central Mountain High School and a 2014 graduate of Lock Haven University with a Bachelor of Science in Education. 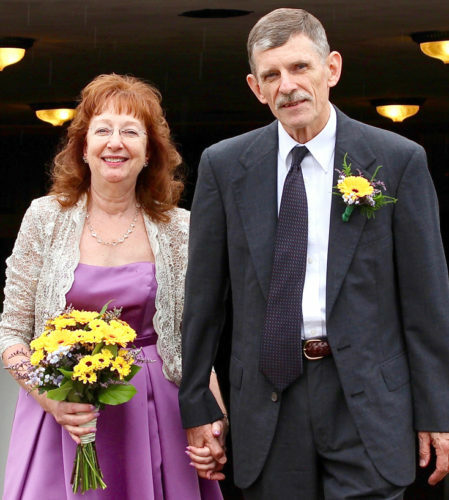 She is employed at Sugar Valley Rural Charter School as a Special Education Teacher. 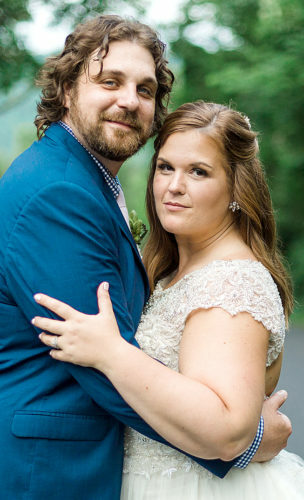 Her husband is a 2010 graduate of Central Mountain High School and a 2014 graduate of Penn College with a Bachelor’s Degree in Construction Management. He is employed for The Tri-M Group of Lock Haven as a Project Manager. The couple resides in Loganton.